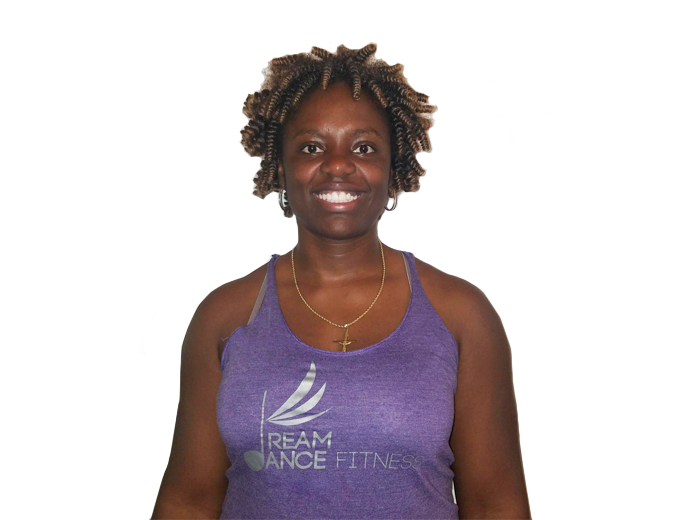 Aisha has been a part of the Dream Dance Fitness, starting as first as a student, since our grand opening in 2014. Aisha has participated in multiple athletic/physical activities since middle school. Although pole dance has been Aisha’s primary workout over the past six years, you can still find her dabbling in strength training, kickboxing, and softball.